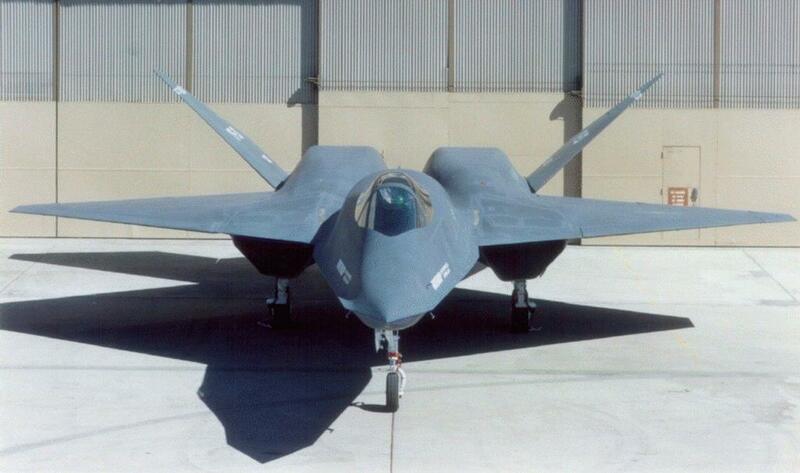 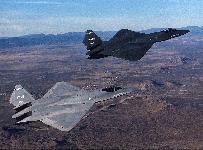 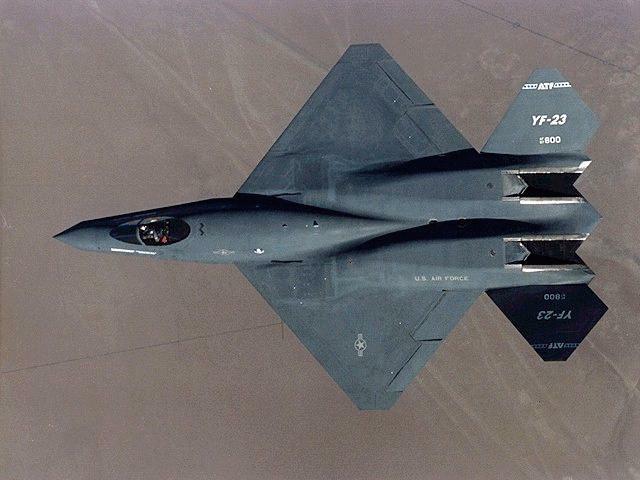 Two YF-23 prototypes were designed and built by the contractor team of Northrop and McDonnell Douglas as part of the demonstration and evaluation phase of the US Air Force's Advanced Tactical Fighter selection program, which concluded in 1990. 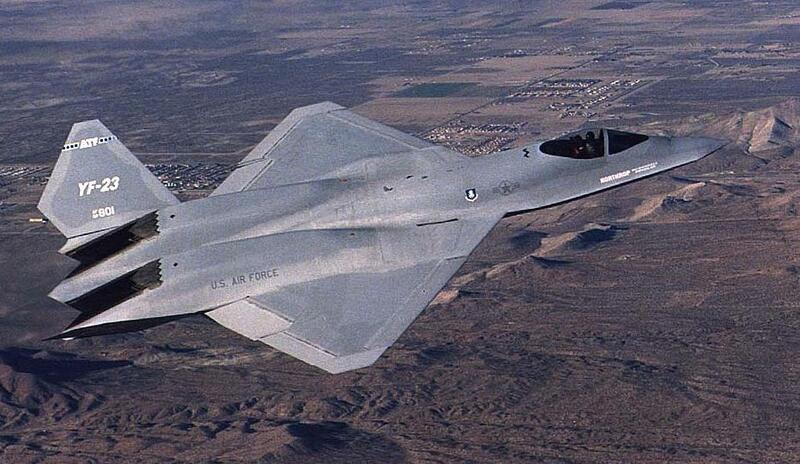 According to the Air Force, factors in the selection for production of the F-22 were a better designed for maintainability, greater potential for future development, and slightly lower cost. 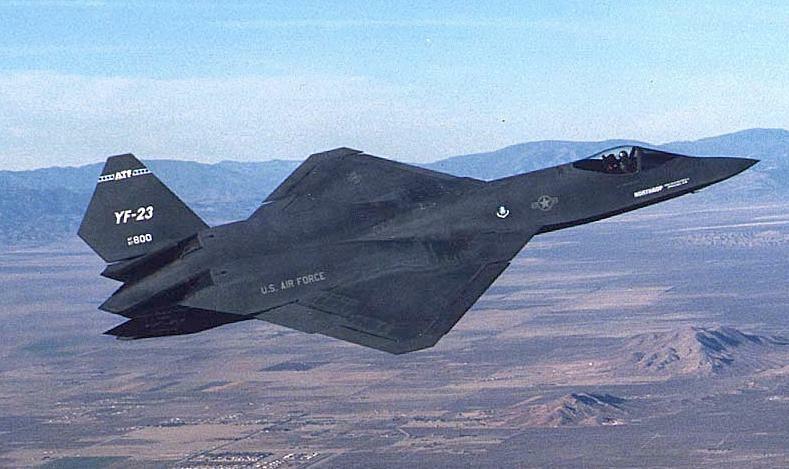 A popular view is that the decision reflected a preference for maneuverability over stealth, and it is universally held that the YF-23 was by far the better looking aircraft. 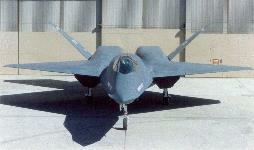 During the ATF program, one YF-23 was powered by twin Pratt and Whitney YF119 turbofan engines, while two General Electric YF120 turbofan engines were installed in the other prototype. 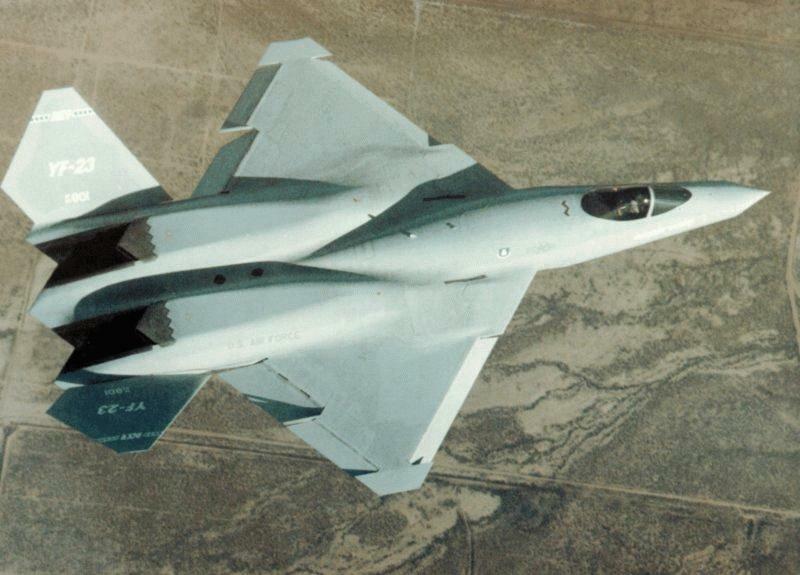 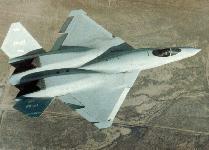 Featuring a diamond-shaped planform, two large, sharply-canted ruddervators, and a serrated aft profile, the high performance aircraft was larger than the F-15 it was designed to replace. The YF-23 employed stealth characteristics and was capable of supersonic cruise flight without afterburner.